Today marks the 8th anniversary of Michael Jackson’s shocking and untimely death. 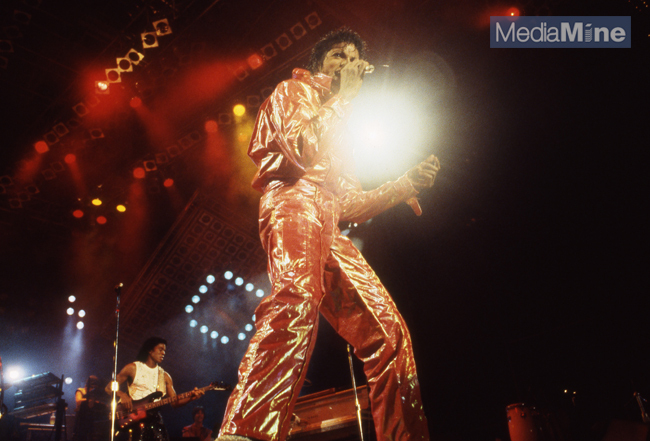 MediaMine’s library includes a rare collection of over 10,000 images of the King of Pop and his family from the Victory tour in addition to other personal photos sure to please any Michael Jackson fan. Our library also includes media from Michael’s Official Hollywood Walk of Fame star ceremony.